Hereby, analyzing the above data it can be understood that in every aspect Sonarpur location leads as the greater Kolkata area. The price range of BCT Sonar Sansar at Sonarpur is quite reasonable compared to most other properties in the greater Kolkata location. Not only that but also this property is a mark of modernity with its contemporary amenities. Garia metro station is just 10 minutes away from the residential property by BCT at Sonarpur making it convenient for the residents. Reputed schools and colleges in near proximity will help the residents of BCT Sonar Sansar to indulge their children into right education without travelling much. Schools such as Future Campus School, Future business School, St. Stephens School, Techno India public school and B.D Memorial Institute and others are some of the renowned schools in the nearby location. Medical facilities are the most important and prioritized service that one requires in case of emergency. Nearness to the hospitals like Harashit Sarkar Nursing Home (2km), Hindustan Health Point (2.5 km) and hospitals on E.M Bypass (3.5 km) such as Peerless Hospital & Medica Superspecialty Hospital make the location one of the most convenient greater Kolkata region. The growth of smooth law and order in the area has been assured with government’s proposal of making Baruipur the district head in the near future. Convenience is a vital aspect one looks for while choosing a real estate property. 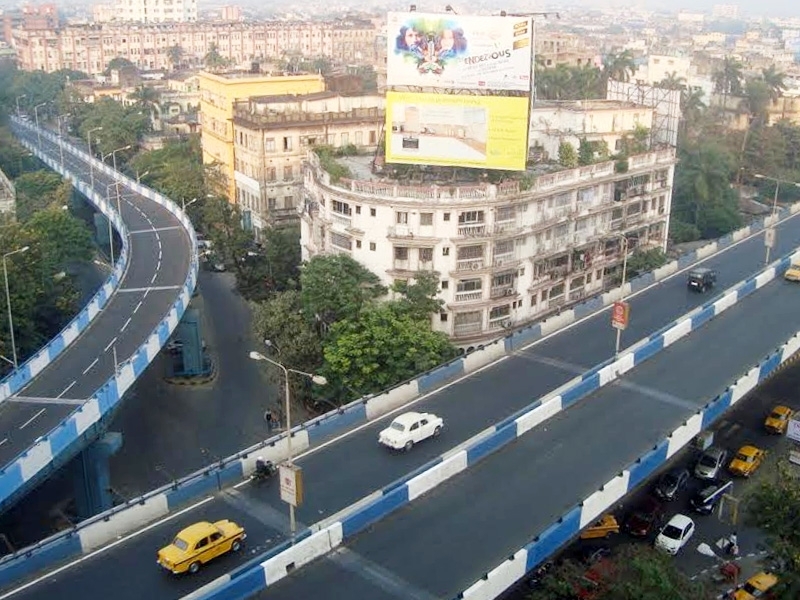 Nearness to Garia metro and the link to central Kolkata have already made Sonarpur the most developing Kolkata suburb. Substantial growth in the real estate market of not only Sonarpur but also Kolkata can be forecasted with such developments. This entry was posted in Kolkata on February 17, 2016 by admin. I must say you have high quality posts here . Your page can go viral.